Bernard Hempseed kindly sent me the following information on the Brosnan coat of arms. Bernard is married to Margaret Brosnan and they were both very enthusiastic participants in the Brosnan Gathering in 2013. “A Blazon is the crest described in heraldic language. Blazon; Azure a lion rampant or, on a chief of the second a boar passent with tusses and wreath all gules. Translation; The basic shield colour is the first thing described. Azure is blue. On it is a lion and rampant means it is standing upright with forepaws extended and tail upright. Its colour is ‘or’ which is gold, normally depicted as yellow. A lion is regarded as an embodiment of courage, strength, and nobleness, and is the king of beasts. A chief is a horizontal strip at the top of the shield and it is of the second colour mentioned, vis gold. On the chief is a boar, which has long been respected for its courage and fierceness, and it has long tusks (tusses) and a curly tail (a wreath) and its colour is gules which is red. Passent means standing on three paws with the other raised. Neither the name at the bottom nor the helmet and mantling are part of the blazon and are simply added by the artist who drew the arms. This coat of arms belongs to the Brosnan clan or family by adoption (as are thousands of similar family coats of arms) but one assumes it was granted to a family member somewhere in the dim distant past. Normally, arms are granted to an individual but Irish family arms do exist it seems. Brosnan Motto; apparently “Fide Et Firme” which means Faithfully and Firmly or Faith and Firm. Also suggested is “Constans Et Fidelis”, which translates Constant and Faithful. Do not need to be described at great length. Striding out on gold across the floor. 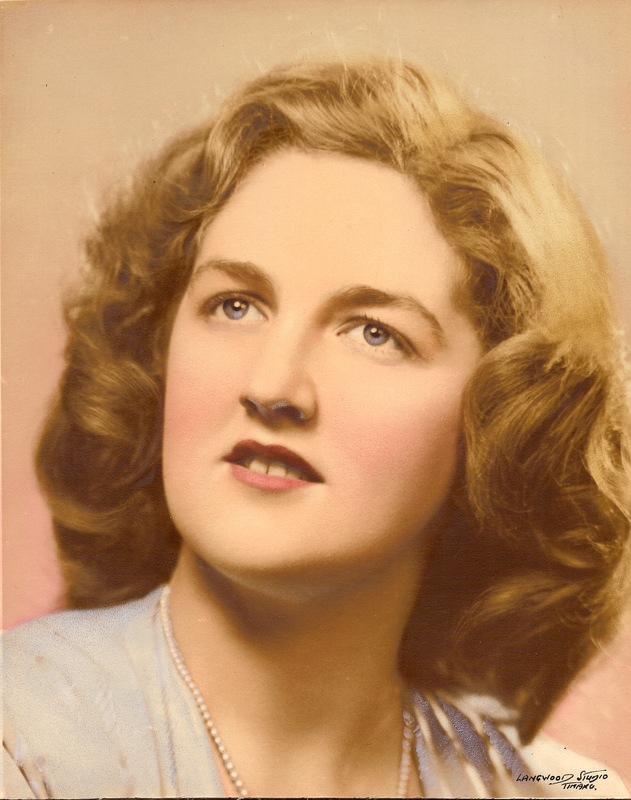 On 23 March 2014 my beloved mother passed away, just days before her 83rd birthday. Born Helen Patricia Scully, she was a proud descendant of Kerry through her grandparents James O’Neill of Ardcanaught, Keel, and Julia Egan of Killeen, Currans. After she married Ray Brosnahan in 1958 Mum carried the Brosnahan name with equal pride and was always wonderfully supportive of Brosnahan family events. I want to dedicate the following poem to Mum. It is by the late Kerry poet Sigerson Clifford and was sent to me by Tom Brosnan of Dromultan. And my mother’s mother and her man. I am Kerry and proud of my name. Sweeping into silver the lacy mountain walls. Of doings old before quills inked history. And Deirdre coining upon Naoise’s grave. Brought Patrick to mind Milchu’s swine. But I drove cattle to the fair. By Skelligs far west and Annascaul of the willows.